Rising star Jessie Buckley delivers a phenomenal performance as the eponymous heroine in Tom Harper’s feel good movie which was one of the highlights at last October’s London Film Festival. Buckley was a runner up in the television talent show “I’ll Do Anything” for the role of Nancy in “Oliver” in the West End. Perhaps coming second was a blessing because she went to RADA instead and refined her acting and performing skills. After graduation she previously worked with Harper in the BBC’s epic television series “War and Peace” but now she finally gets a role to match both her extraordinary singing and acting skills. It is a brilliant film which perfectly mixes drama and laughter and with terrific songs. Buckley is at the top of her game – an accomplished performer that has the audience rooting for her from the first moment she walks out of jail and heads for a pub desperate to sing. She gets solid support from Walters as her no nonsense mother as well as from Sophie Okonedo as Susannah, Rose’s employer and loyal supporter of her talents. A lovely film to warm up your heart! At last, a superhero movie seen from a child’s point of view! The extended prologue wisely takes its time to introduce its characters – first it is Dr Thaddeus Sivana (Mark Strong) who as child he undergoes a bizarre supernatural experience with an ancient wizard while he is in a car on the highway with his father and older brother. This experience will have a profound effect on his adult life but it is 14-year-old Billy Batson (Angel) who takes centre stage of the story. As a child Billy loses his mother in a crowded amusement park and now as a foster kid he still searches for her whereabouts. But his life takes an unexpected turn when he undergoes a similar experience to Thaddeus, but Billy ends up becoming a superhero instead when he shouts the word SHAZAM! The children are carefully handpicked for this hugely entertaining adventure while Billy’s adult impersonation is wittily played and with wide eyed enthusiasm by Zachary Levi, very much in the style of Tom Hanks in BIG. David F. Sandberg’s last couple of films were horror but here he effortlessly changes genre and directs with wit and style! An impressive directorial debut from Jonah Hill, who also wrote the script, tells the story of Stevie (Sunny Suljic), a 13-year-old boy living in Los Angeles in the 1990’s. Hill evokes the period most effectively and draws exceptional performances from his cast. Man of the moment Hedges, fresh from BOY ERASED and BEN IS BACK, is very persuasive as the violent brother while Waterston is very effective as the loving, single mother but the real revelation here is Suljic, who practically carries the whole film almost singlehandedly on his fast running skates! Jason Barker’s truly inspirational film received its premiere at last year’s BFI Flare Film Festival and it now receives a long overdue and very welcome cinema release. Transgender filmmaker Jason Barker has kept a video diary over the last 15 years which he carefully uses with sharp editing and paints a fascinating portrait of his loving relationship with his partner Tracey throughout the years. 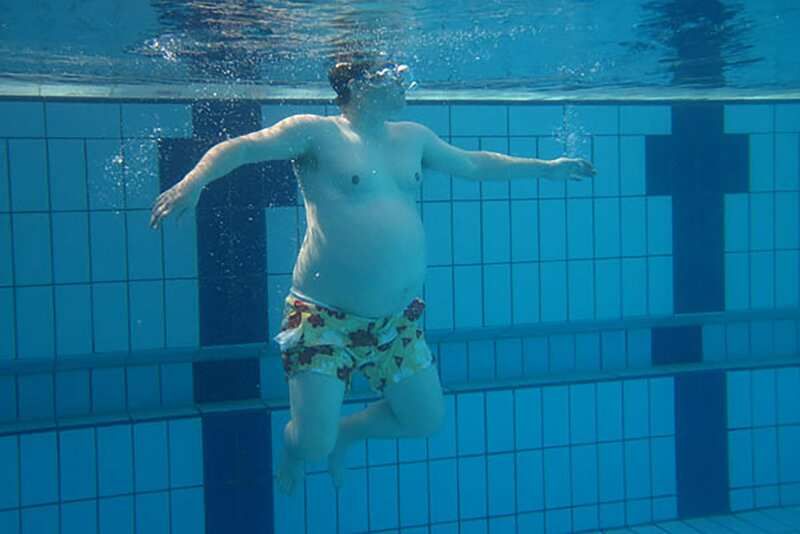 It is funny and very moving too but most importantly it is a unique record in how he came to give birth to his child. A remarkable feature film debut from a fascinating and dignified personality very much worth seeking out! This is an illuminating portrait on the life of Carlos Acosta based on his autobiography “No Way Home- a Cuban Dancer’s Story”. Spanish director Iciar Bollain, with a script from Paul Laverty, tells the story of Acosta from a young age when he was living in poverty in Havana. Yuli, as he is nicknamed by his father Pedro, is encouraged to pursue a career in dance almost against the boy’s wishes. The film is divided into different sections where this striking talent develop into one of the most exciting Principal dancers with the Royal Ballet. The film is well cast particularly the two young actors playing Yuli at an earlier age before the man himself makes an appearance as the dancer during rehearsals. You don’t have to be a lover of dance to enjoy this fascinating film! 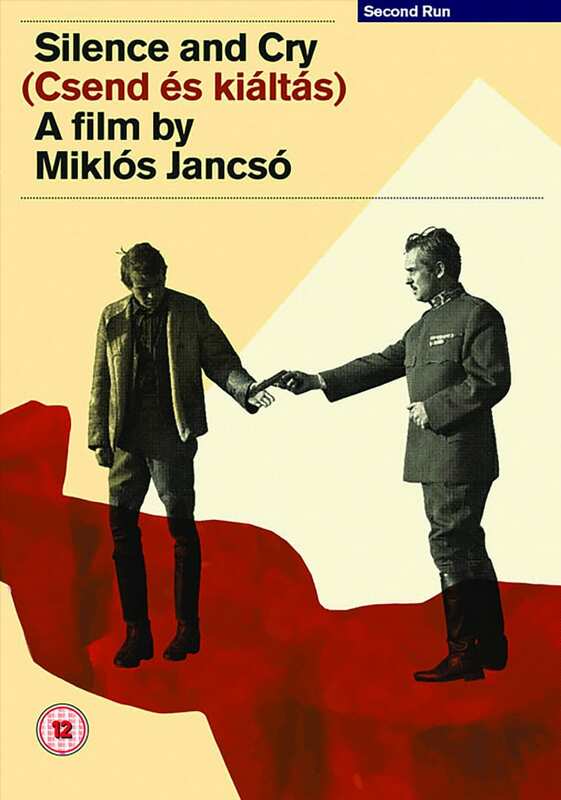 Miklos Jancso is one of the great European visionaries whose distinct style famous for its long takes has influenced many filmmakers throughout the years and most probably the celebrated Greek director Theo Angelopoulos. With this film made in 1968, Jancso completes a trilogy following THE ROUND UP and THE RED AND THE WHITE. The story of a young soldier who finds refuge in a small rural village following the fall of the Hungarian Soviet Republic of 1919. It is a seemingly simple story but underneath the daily routine of the villagers lies the brutal force of oppression-shot in stunning black and white cinematography with perfectly framed compositions. It is now available on DVD from Second Run which also includes three rare short film from Jancso known as his “Jelenlet” trilogy made in 1965, 1978 and 1986 in which he revisits an old Jewish cemetery and an abandoned synagogue.